Delaware Lawyer, a Delaware Bar Foundation publication, interviewed diverse women leaders at Delaware law firms to dive deep into this issue. 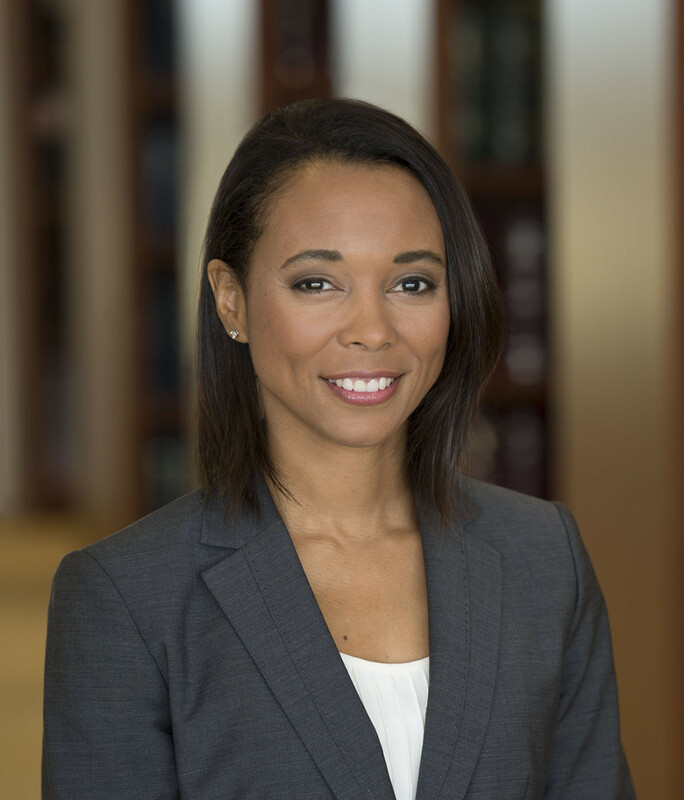 Patricia A. Winston, Chair of the Morris James Diversity and Inclusion Committee, shared her thoughts and experiences as a diverse, woman lawyer. Specifically, Patricia referenced her recruitment to Morris James when recalling an example of benefiting professionally from the help of others. There was also a white male partner; to this day, he always makes sure I am included. It’s wonderful to have that and I don’t think I would have lasted here had I not had those two people at my firm. I don’t think that would have been possible. You take that help and in turn, help others. Now, we have the most women in our group that we have ever had. So, part of it is just making sure we are all connected and figure out ways to help each other. Also, in the community, talking to other women and saying, 'we have to help each other, because if we don’t, how are we going to succeed?' Make sure you give back."